Provisions of Copyright Act/Trade Mark Act do not oust the jurisdiction of any self-regulatory body as ASCI, the court said. 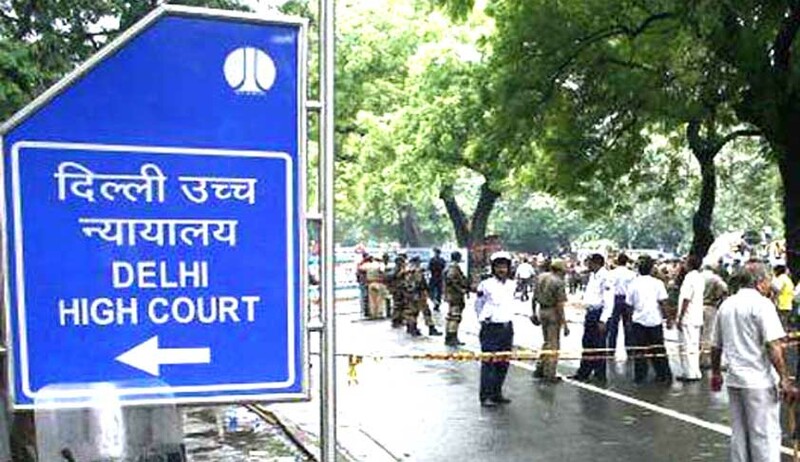 Dismissing a suit by Metro Tyres against MRF seeking to restrain the Advertising Standards Council of India (ASCI) from assessing or proceeding with the complaint filed against it by MRF, the Delhi High Court has held that the ASCI can entertain a complaint by a member against a non-member. The main contention of Metro Tyres was that the ASCI cannot decide a complaint of a member against a non-member. The court said though Metro Tyres is not a member of ASCI, it is indulging in advertising qua which the ASCI has made a code and for breach, whereof, the ASCI entertains complaints. “If ASCI makes a recommendation and in pursuance thereto the advertising agency or the television channel refuse to air the advertisement of the plaintiff, they would be entitled to do so,” Justice Rajiv Sahai Endlaw said. Referring to Section 62 of Copyright Act and Section 134 of the Trade Marks Act, it was contended that the complaint before ASCI is not maintainable. The court further opined that such industry/sector specific self-regulatory bodies should be encouraged as it helps to curtails litigation and allows an opportunity to constituents of the same industry/sector to have their inter se disputes and differences settled amicably. Dismissing the suit by terming it ‘premature’, the court said in the event of ASCI finding merit in the complaint and making a recommendation to the authorised officer, all remedies available in law shall be open to the plaintiff.